The dance and vocal group, spiritual successors to EXILE. 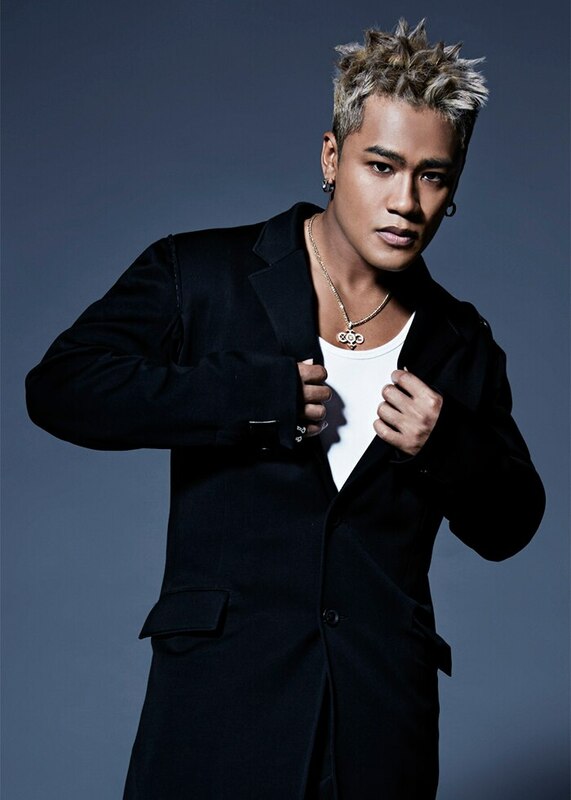 5 Performers include the leader EXILE NAOTO, Kobayashi Naoki, ELLY ･ Kenjiro Yamashita, and EXILEs new member, Takanori Iwata. 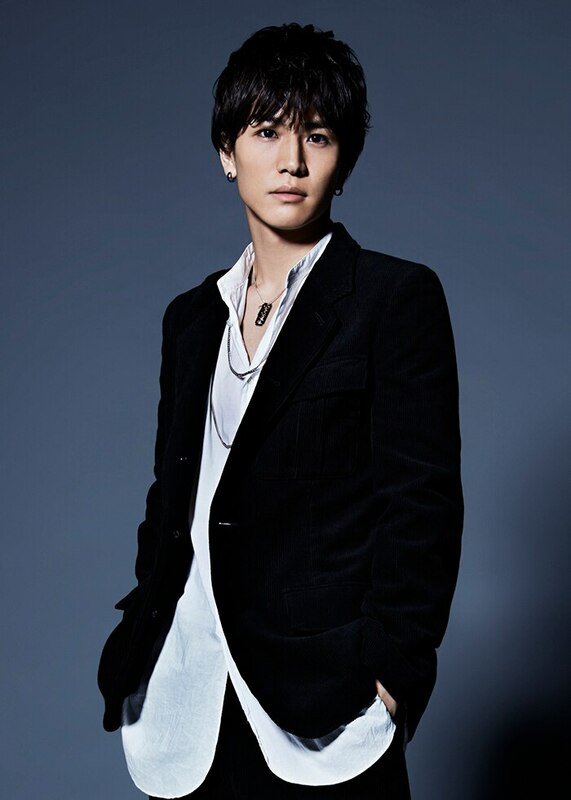 Vocals were chosen from EXILE Presents VOCAL BATTLE AUDITION2 ～ To young people with dreams ～ Ryuuji Imaichi ･ Hiroomi Tosaka. They pursue a new level of entertainment with the motive and spirit that 3rd generation J Soul Brothers 7 members hold with a passion. We are EXILE and have with the theme of constant “Love Dream Happiness”, to "never give up and achieve your dreams". Also we want to support and to convey "holding your dreams as precious" to young people, and widening the possibilities of the next generation by shooting for your dreams. 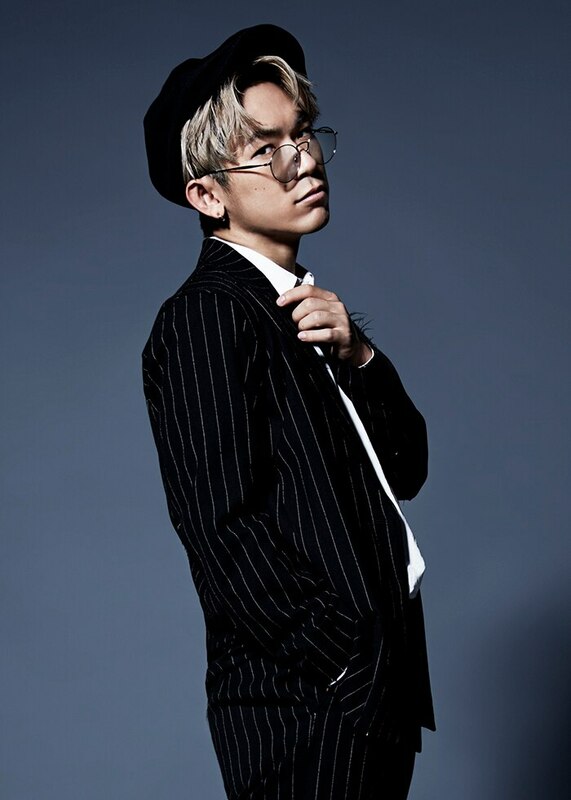 Now, with the opening of "EXILE Presents VOCAL BATTLE AUDITION 2 ～To young peoplewith dreams～" you can meet these talented vocalists. We were finally able to achieve the idea of "3rd generation J Soul Brothers" that I've for song long. And the members have finally been decided. Even the EXILE members are excited, and feel like we can finally get started. 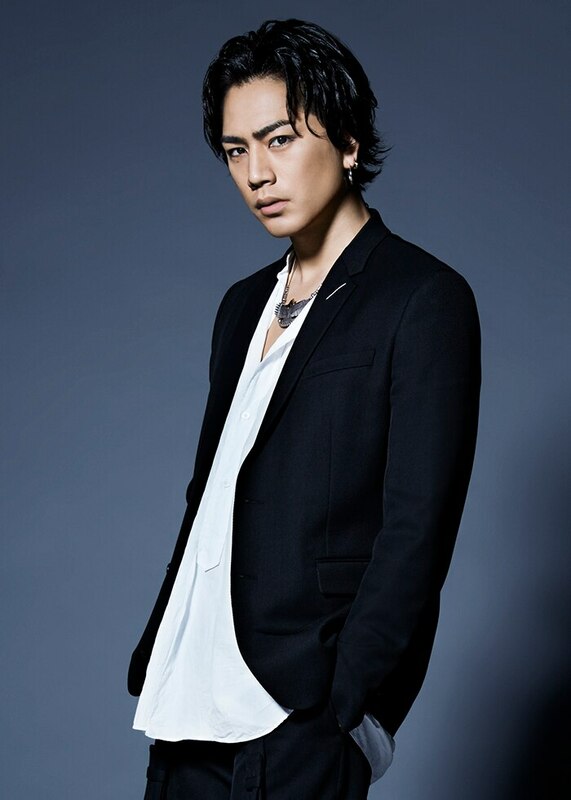 Ryuuji Imaichi, and Hiroomi Tosaka, with their perfect eyes and great energy, have been decided as the vocalists for "EXILE Presents VOCAL BATTLE AUDITION 2 ～To young people with dreams～", and I feel how serious they are. 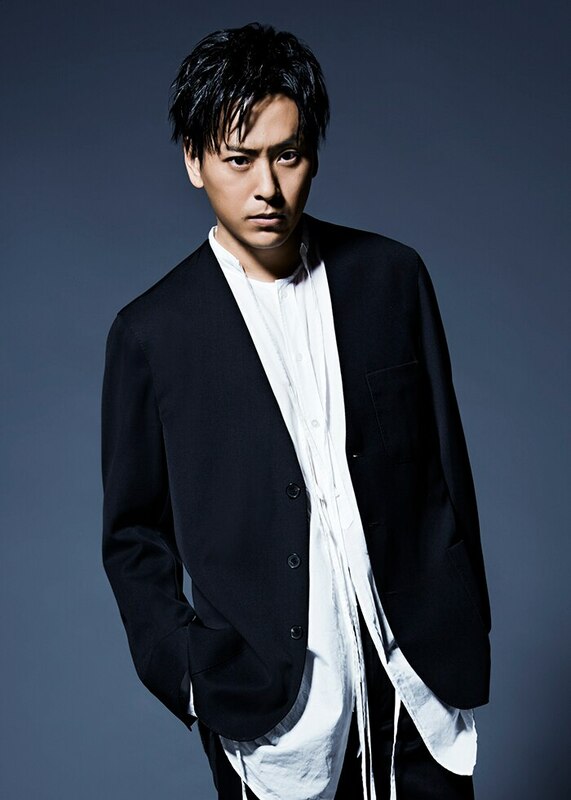 Also, as the leaders of 3rd generation J Soul Brothers, with the spirit of EXILE, NOATO and NAOKI, Kenjiro Yamashita, ELLY, and the generation representative Takanori Iwata will be the performers. A group of performers second to none. 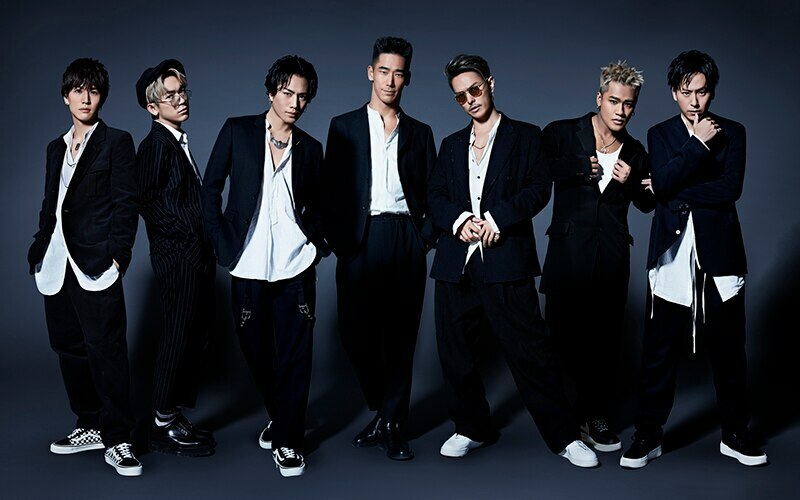 3rd generation J Soul Brothers is in the family of EXILE and I would really love for them to wield their talent to the fullest. And as a member of "EXILE GENERATION" pyramid which is my dream, I would like it to be a star being active in it. The pyramidal that I think of is not an idea of who is superior or inferior, but is an image expanding gradually which is the place for everyone to have a dream. From now on, for constructing a pyramidal called "EXILE" the 3rd J Soul Brothers is becoming a very important existence. 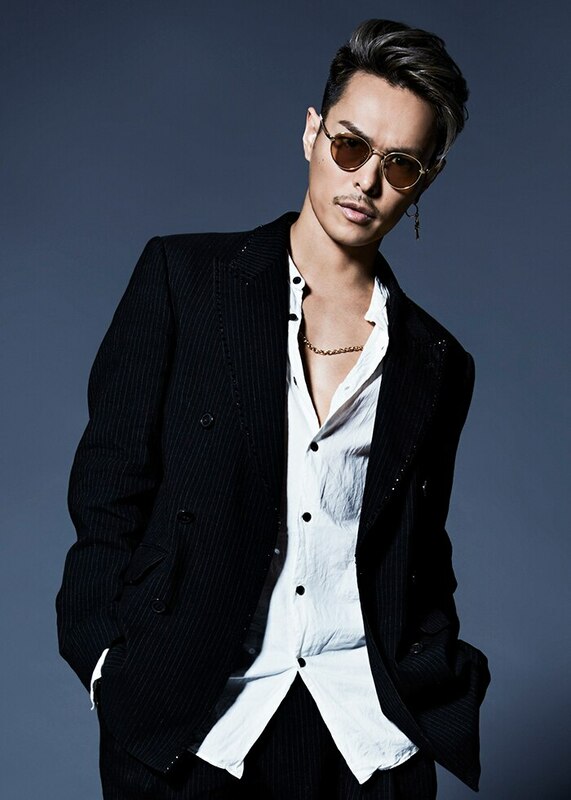 We also look forward to seeing the 3rd J Soul Brothers to be the existence that imparts love, dream, & happiness to a lot of people through entertainments just like EXILE, and we are happy if you do feel the same way!